Wolves have completed the signing of striker Raul Jimenez on loan from Benfica. The 27-year-old joins on a season-long deal and it's believed Wolves have an option to buy him for around £30m next summer. 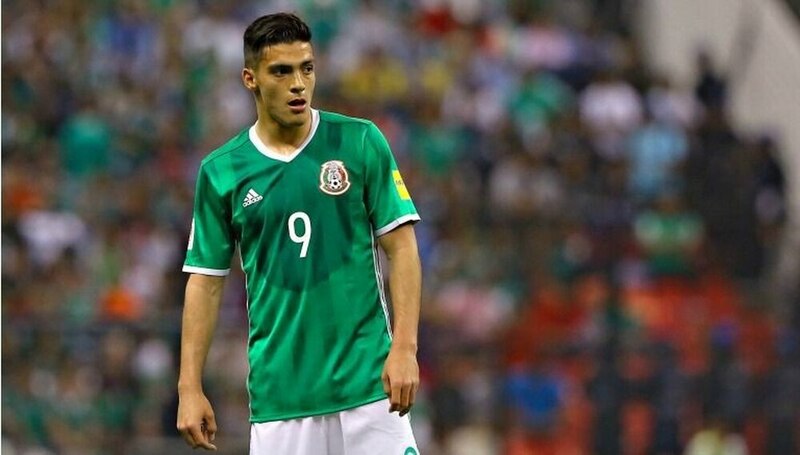 The Mexico international forward is currently away with his country ahead of the World Cup in Russia. It's one in, one out at Molineux with fellow striker Benik Afobe poised to join Championship side Stoke City for £12m just 11 days after signing for Wolves in a £10m deal. Jimenez became the most expensive signing in Portuguese league history when joining Benfica from Atletico Madrid for around £20m. He has scored 18 goals in 80 league appearances, although 60 of those have come from the bench. Jimenez averaged a goal or assist every 75 minutes in last season’s title winning campaign. The 6ft 1in forward is in Mexico's squad for this summer's World Cup in Russia and has netted 13 goals in 63 games for his country.